Clinical trials are biomedical research studies for patients that follow a pre-defined protocol. 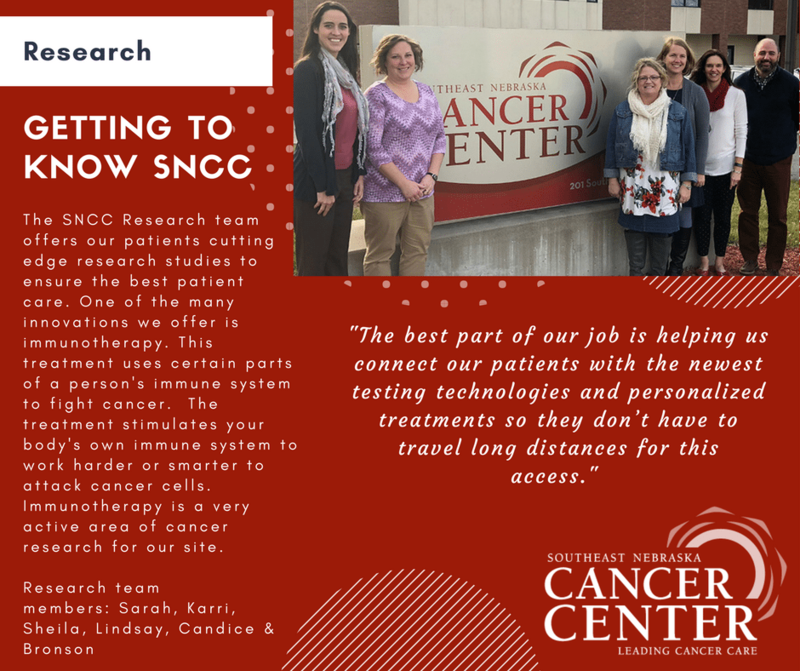 The majority of clinical trials at SNCC are interventional studies, meaning patients are assigned to a treatment or other intervention and their outcomes are measured.  In 2018, 8.5 percent of SNCC patients participated in a clinical trial. Fewer than 5 percent of adults (less than 1 in 20) with cancer will take part in a clinical trial nationally. Research is part of our commitment to innovation, providing access to new treatments that are not yet commercially available. We offer a variety of research studies on promising new therapies for patients who wish to consider this option. If a specific clinical trial is not available at our center, we make every effort to find clinical trials at other centers for our patients. If you wish to discuss a trial, please contact our Research Department at (402) 327-7363. SNCC is a member of the Missouri Valley Cancer Consortium Community Clinical Oncology Program. They provide local access to national clinic trials. Search this trial database now.